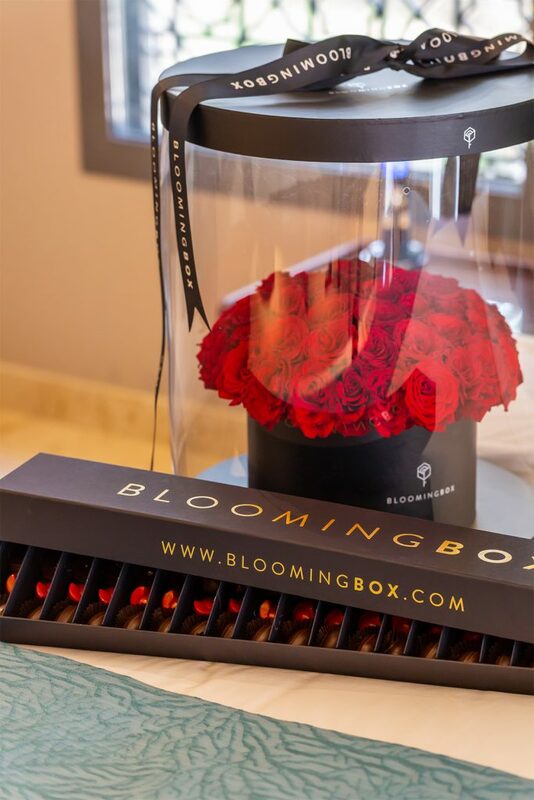 “Making people happy is serious business,” says Tariq Abu Samra, founder of luxury gifting service BloomingBox. 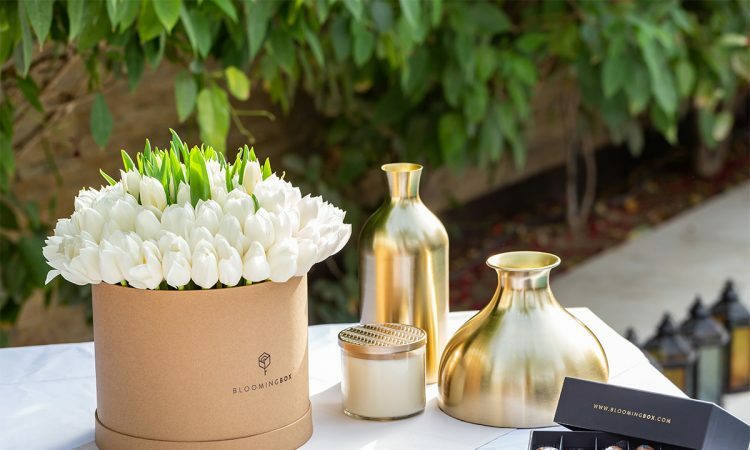 Since its launch in February 2018, the homegrown brand has come a long way, making its mark in the gifting industry within a short span of time, thanks to an impressive line of premium packaged gifts, ranging from fresh flowers to homemade cakes. 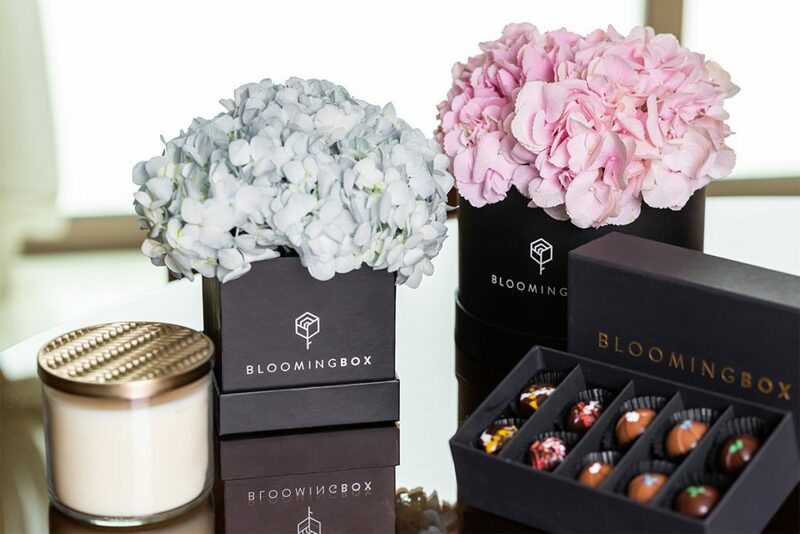 Managing Partner Jaya Arunasalam tells us: “It was a shared passion that led to the inception of BloomingBox. Driven by the desire to own a brand and spread happiness to people, we decided to tap into the burgeoning gifting industry. “We are in the business of e-commerce, but to us, that stands for emotional commerce. We follow one rule – everything we sell must come in a box. So it’s all about sending a box filled with happy emotions and smiles on behalf of our customers,” explains Arunasalam. 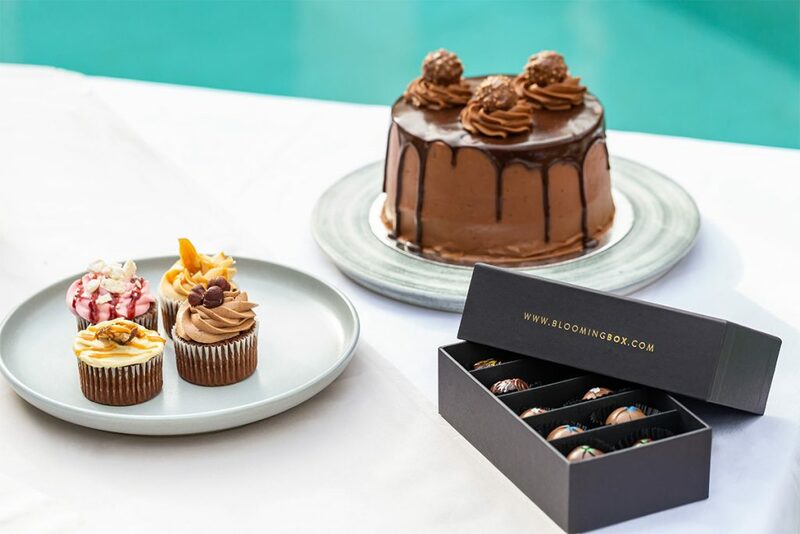 Be it luxury chocolates, decadent cakes or gorgeous blooms, the products available on BloomingBox.com make the perfect gift for special occasions and celebrations. From red roses and white tulips to themed cakes, there’s something to suit every taste and budget. 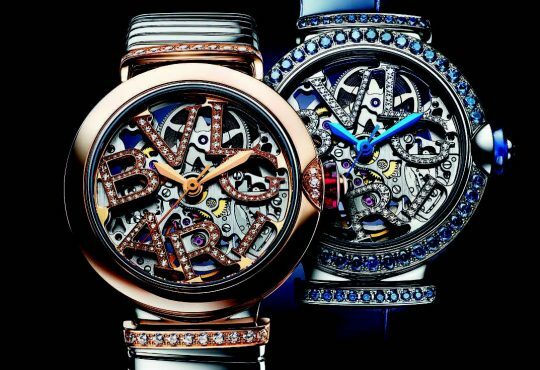 But when it comes to quality, there’s no holding back. 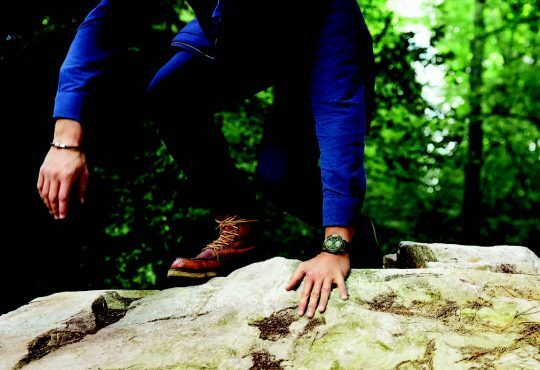 “We’ve cracked the code to offering a premium line of products. 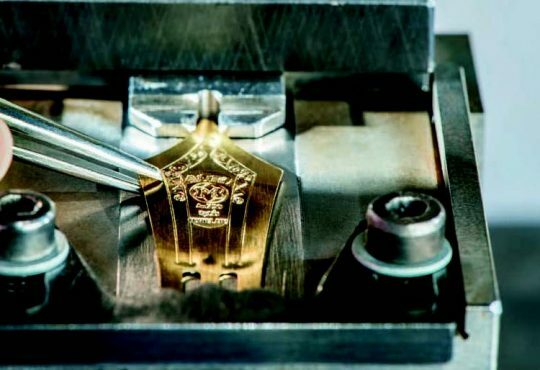 Everything we sell is designed, produced and packaged in-house, which ensures quality control,” he adds. Not keen to rest on their laurels, the team has their sights set on a bright future with exciting plans for expansion in the pipeline. Abu Samra says: “We will soon be introducing a new section featuring gifts for the home, where customers will find everything from candles to cutlery sets. In the months ahead, we will also roll out a subscription-based programme on the website, which will allow customers to purchase products for up to five occasions in advance with a discount.” So, forgetting special occasions will now be a thing of the past! For more information, visit bloomingbox.com.